Director of Photography, Tristan Oliver, demonstrated the secrets behind Aardman’s animated Wallace and Gromit movie “The Curse of the Wererabbit” to a group of 11 year olds in a video clip on the BAFTA website. Maybe you have been inspired by the adventures of Wallace and Gromit and would like to produce your own animated plasticine films. 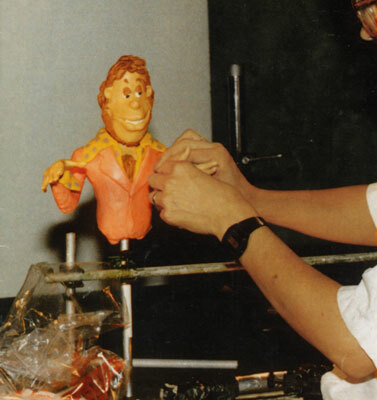 If you are wondering where to start here is a complete beginner’s guide to plasticine animation (also known as Claymation).